Dr. Rubina Reshi is currently working as the department head in pathology at General Medical College, Kashmir. 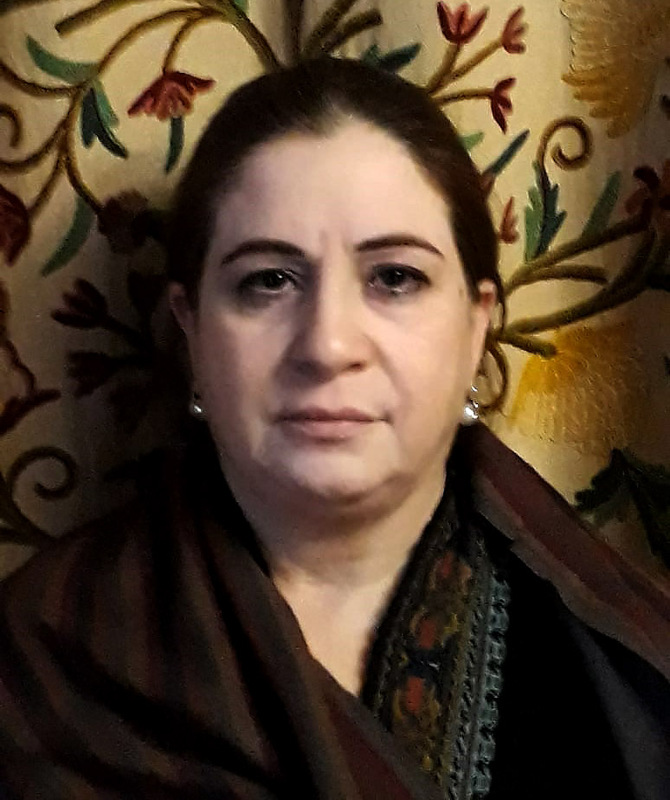 Her goal is to create a full-fledged tissue bank in collaboration with other pathologists in the valley and bring more advanced pathology skills to Kashmir. As a GCF scholar, she observed and learnt from highly skilled pathologists,how to develop a tissue bank based on US protocols, and learn about the latest techniques. In Buffalo, she was an observer in the pathology department at Roswell Park Comprehensive Cancer Care Center, where she got hands on experience, learnt about quality assurance, and took back with her lessons and ideas to implement at home.